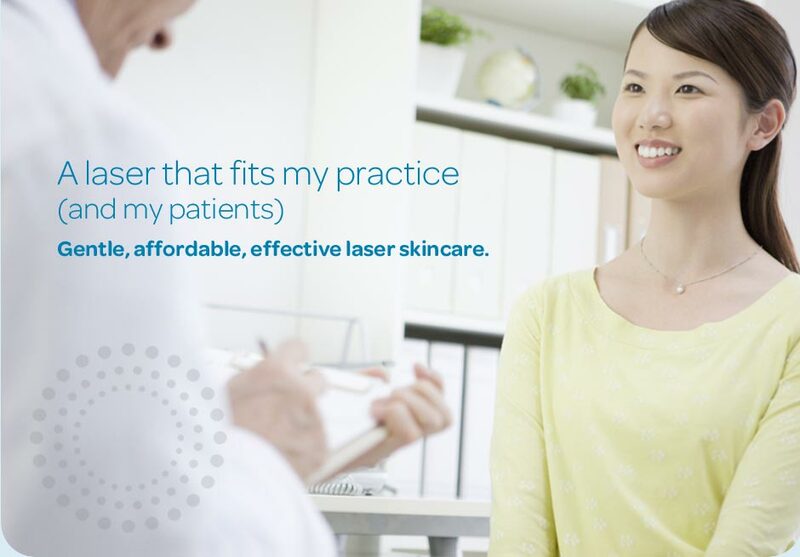 Premier Plastic Surgery is pleased to offer Clear and Brilliant Laser from Solta Medical to treat fine lines and mild pigmentation with minimal downtime. 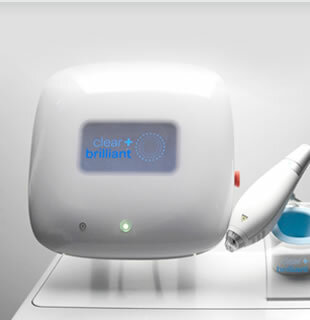 This laser adds benefit to Intense Pulse Light treatments by improving skin texture more rapidly and it allows for better penetration of topical skin care serums such as Vitamin C.
Treatments are done one month apart with just topical anesthesia and patients have mild redness for 2-3 days easily covered with foundation and tinted sunblock. For more information visit the Clear & Brilliant site.